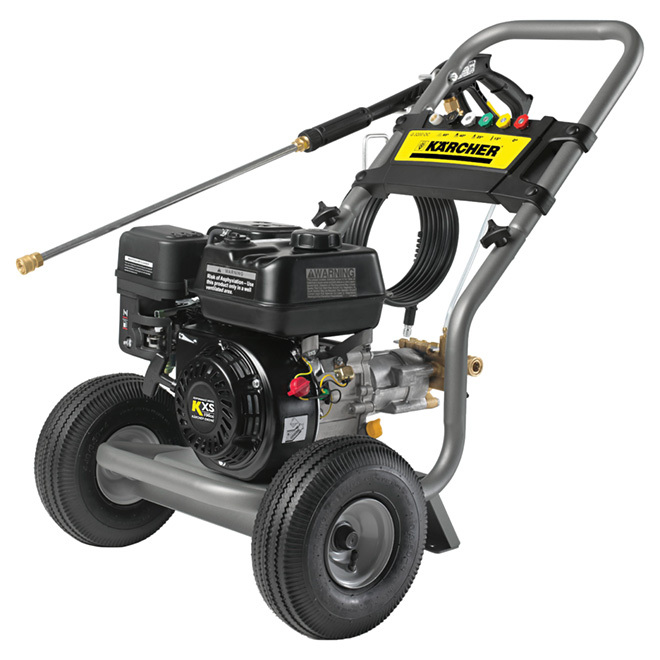 This Karcher Gas Pressure Washer features a 196 cc engine that generates 3200 PSI operating pressure for powerful performance. 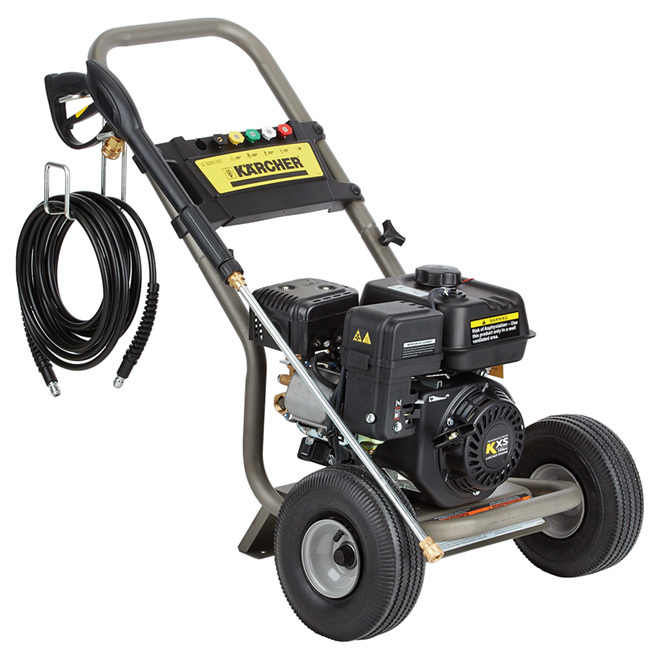 The pressure washer has a commercial-grade pump with a brass head and stainless steel pistons for a durable, dependable design. 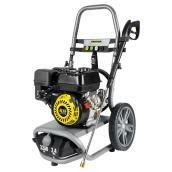 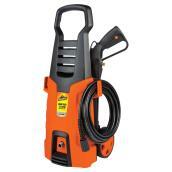 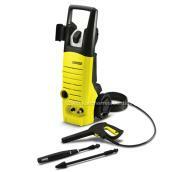 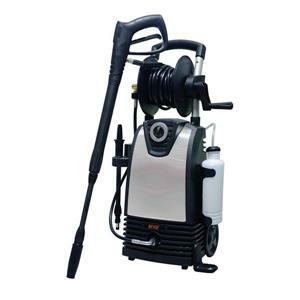 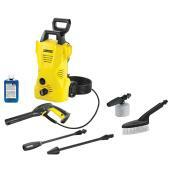 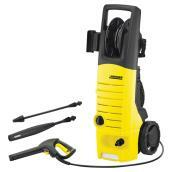 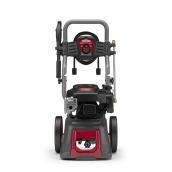 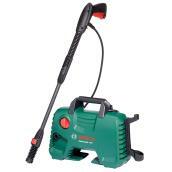 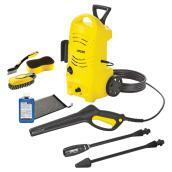 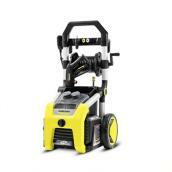 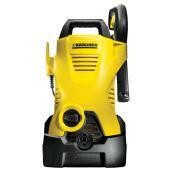 Gas Pressure Washer - 3200 PSI is rated 4.0 out of 5 by 1. 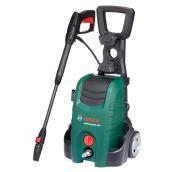 Rated 4 out of 5 by Mike from WOW THIS THING IS A BEAST - I LOVE IT !! 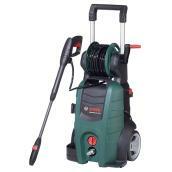 Replacement of my old 2700 PSI that lost its pump. 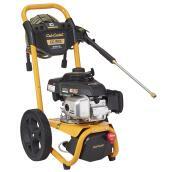 I just finished cleaning my deck and driveway in less time than it use to take me to do just the deck. 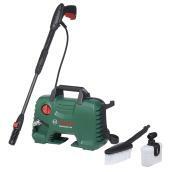 Easy to assemble, easy to start (thanks to an old fashioned choke), and the rapid connections are great. 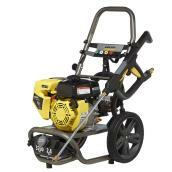 One thing that I would rather, the wheels are mounted in the front, not the back, which means when moving the machine you have to lift the handle - I have a bad back and would prefer that the wheels were in the rear allowing me to push down on the handle.